There's always a first time to everything right? And it's unlikely to succeed at your very first attempt...right...?? Well that's exactly what happened when I attempted to contour my face using only cream products. I used this Kevyn Aucoin manual as a guide. Wish me luck! Watch me fail live on camera! 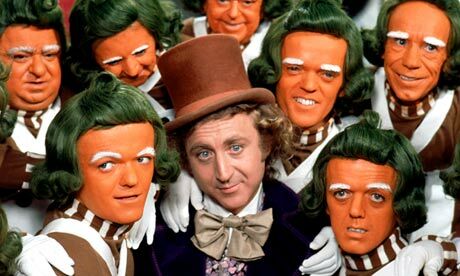 Did you notice how I slowly turned into an Oompa Loompa? Hope you guys like these quick tutorial videos! I actually think you did great! 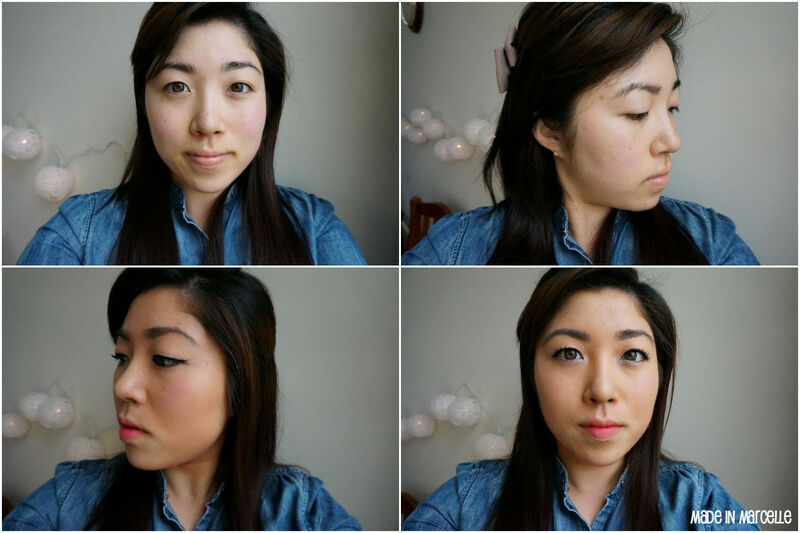 I'm terrible at contouring, and you look so stunning in the before and the after photos! Aww thank you! But you should've seen me in real life. My face was couple shades darker than the rest of my body! It doesn't even look bad! Especially for a first attempt! Ah gotcha, I need to invest in better contouring products. Any that you recommend in particular?